Ātiawa ki Whakarongotai Charitable Trust (“Trust”) was established by way of a Deed of Trust which was adopted on 3 September 2006 by Nga Uri o Ātiawa ki Kāpiti (Ātiawa ki Kāpiti descendants). The predecessor to the Trust, Te Runanga o Ātiawa ki Whakarongotai Incorporated (“Runanga”) established the Trust as the Mandated Iwi Organisation (“MIO”) for Te Ātiawa under the Maori Fisheries Act 2004. In 2005, Nga Uri o Iwi agreed to mandate the Trust as the MIO for Te Ātiawa ki Kāpiti, in fact we were one of the first iwi to achieve this milestone. Following two special general meetings in 2012, it was agreed to formally disestablish the Runanga and to have one governing body for the iwi – this is now the Trust. Since 2005, the Trust has been the mandated body to speak on matters affecting the collective interest of Nga Uri o Te Ātiawa ki Kāpiti. The Trust has certain political, social, cultural and economic responsibilities in addition to the asset management and distribution responsibilities brought about by the Fisheries settlement. Annual elections are held in accordance with the terms of the Trust Deed and there are a total of 4 Trustees and 2 alternate Trustees, each elected for a term of 3 years by Ngā Uri o Ātiawa ki Kāpiti who are registered with the Trust. The Trust continues to develop its capability to provide support to Nga Uri o Te Ātiawa ki Kāpiti on political, social, cultural, economic and environmental kaupapa – specifically as we enter into a new and exciting phase of development and move on from the turbulence of the past. 21 o ngā ra o Hōngongoi 2016 – The Board of Te Ātiawa ki Whakarongotai Charitable Trust is pleased to confirm the appointment of André Baker as the new Chairperson. André brings his experience to the Mandated Iwi Organisation as the first member of his iwi to become a certified RMA Hearing Commissioner and as a former elected member of the Kāpiti Coast District Council. The new Chair has maintained several important appointments within the confederation of hapū and iwi of Ngāti Toa, Ngāti Raukawa and Te Ātiawa, including Chairman and Project Coordinator for the replication of Rangiatea Church, Ōtaki and Porirua Trusts Board, Raukawa Marae Trustees and Ōtaki-Māori Racing Club. André is also a foundation Director of the Te Ātiawa ki Whakarongotai Holding Company. He is also very proud to be the great-great grandson of Wi Parata Te Kākākura. As a kaitakawaenga, André is employed by Life to the Max under a contract with Child, Youth and Family working with whānau and rangatahi with high needs. A keen rugby enthusiast and Horowhenua-Kāpiti representative coach, André is a very respected and well-known identity across the rohe (districts). Kara is a current elected Trustee for the Ātiawa ki Whakarongotai Charitable Trust Board providing key business and strategic attributes to the Trust. 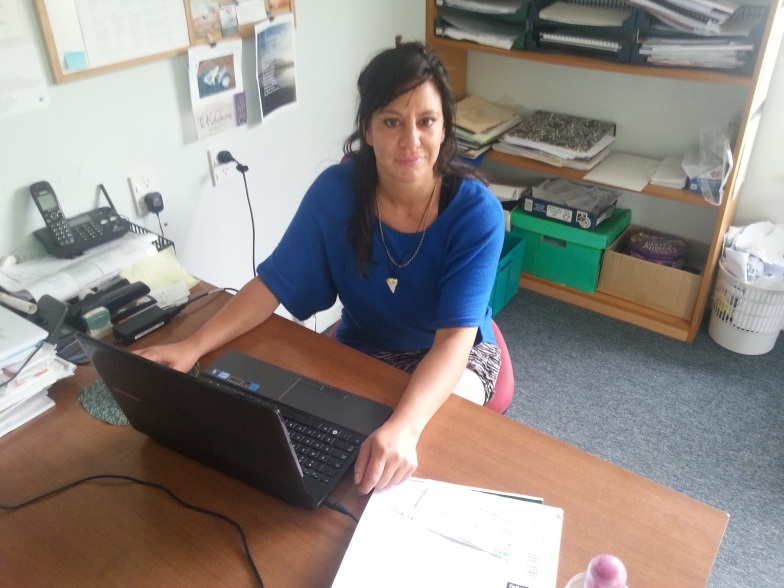 Kara has spent the past two years providing business support to Te Runanga o Raukawa and Raukawa Whanau Ora and continues to provide key secretariat and financial support services to a number of regional and national Maori organisations. Ra’s employment history and experience includes managing our Iwi Social Services for many years on a part-time basis – working with whānau and rangatahi within our iwi and rohe. Ra is currently working at Paraparaumu College (has been for 12 years now) as the Attendance Officer. Another role Ra has there is supporting senior students with their transition into Polytechnics, finding work experience and training courses through the gateway pathways programme. 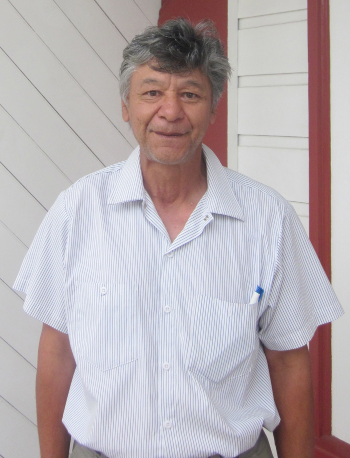 Ra has served as a Trustee on the Atiawa ki Whakarongotai Charitable Trust Board for the past two years and has found that his knowledge of our community and agencies has been helpful for our iwi moving forward. Ra believes the Trust has worked very hard in tidying up past issues over the last two years and now can see some way forward. Kristie is based in our trust office at 11 Elizabeth Street, Waikanae. 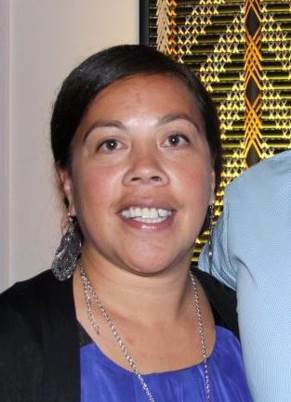 Kristie has become a critical point of contact for all manner of enquiries and portfolio, and will help connect you with the right information and people to tautoko your needs as an iwi and community member. Kristie works Monday to Thursday at the office and supports the Trust Board with secretarial, administrative, communications, iwi registrations, and various other projects. The team looks forward to progressing with our iwi governance portfolios, representing the collective interests of our iwi. 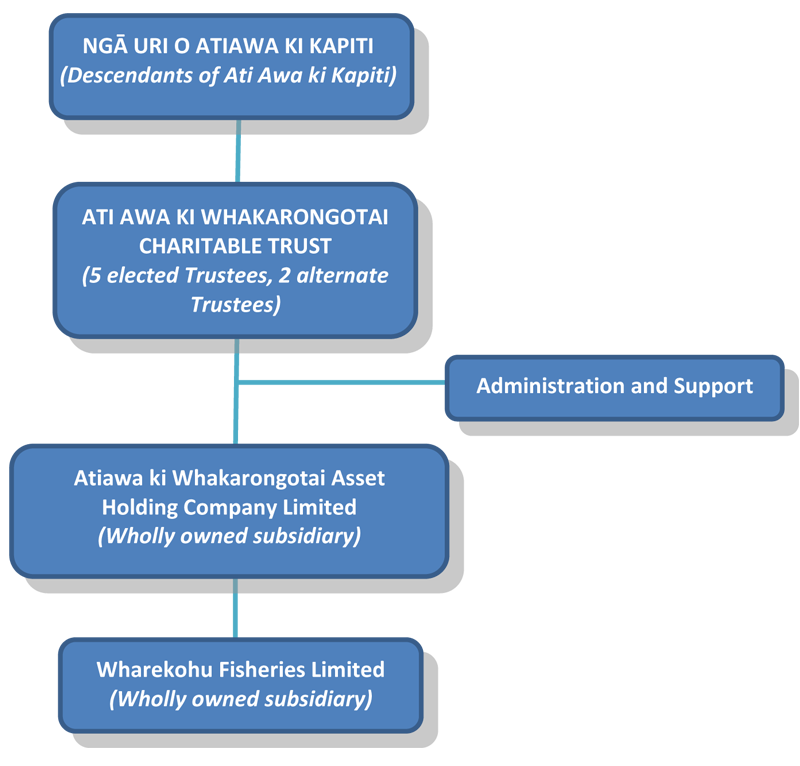 The current structure for Ātiawa ki Kapiti comprises the Trust, Ātiawa ki Whakarongotai Asset Holding Company Limited (“AKWL”) and Wharekohu Fisheries Limited (“WFL”), both of which are 100% owned subsidiary companies of the Trust. This structure was effectively developed from the framework offered by the Maori Fisheries Act 2004 and then consolidated when Wharekohu Fisheries was shifted over as another subsidiary. Given its foundations it is important to ensure that the constitutions of the subsidiary companies and the Trust Deed are able to incorporate any other acquired assets by the Trust or any developing activities of the Trust. Following consideration of various structures which were appropriate for the activities of the Trust, the Trustees concluded that the most appropriate structure was one that was conducive to the Trust’s philosophy of protecting and growing the assets of Te Ātiawa for the benefit of Nga Uri o Te Ātiawa ki Kāpiti. In 2005, in accordance with the Maori Fisheries Act 2004, an Asset Holding Company (“AHC”) – Ati Awa ki Whakarongotai Holdings Comapany Limited (“AKWL”) –was established to receive, hold and manage the fisheries assets allocated by Te Ohu Kaimoana (“TOKM”). AKWL is bound by the requirements of the Maori Fisheries Act 2004, the Companies Act 1993 and directions from the Trust. 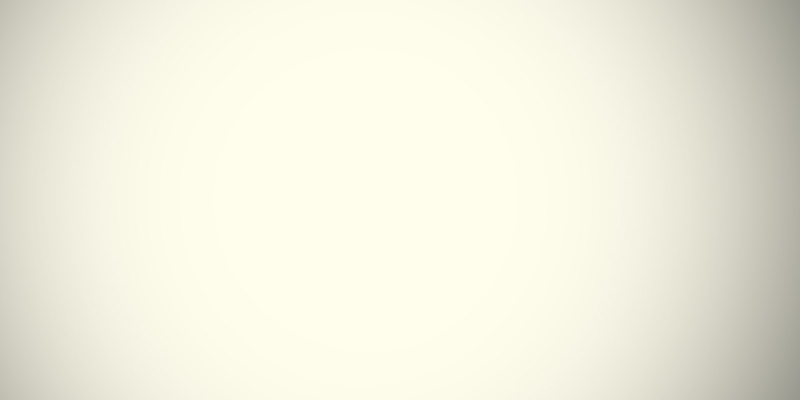 AKWL currently has two forms of assets to manage, these are summarised as Fisheries Assets and Cash Assets. Both the Settlement Quota (also referred to as the population quota) and the Coastline Quota represent the legal licence to conduct commercial fishing activity and the ability of AKWL to sell and/or swap this quota is restricted. The ACE is leased by AKWL to commercial fishers on the basis of commercial returns along with maintaining strategic relationships. Finally, the shares in Aotearoa Fisheries Limited provide income through dividend payments to AKWL.